Verizon Launches Droid Maxx, Droid Ultra and Droid Mini, Motorola Phones that India may never see! Starting with the Droid Ultra which is a 5-inch smartphone that the company claims is “all about thin,”. The Droid Ultra sports a glossy, unibody Kevlar shell that makes it thinner (7.18mm) yet stronger than its predecessors. The Droid Ultra sports a dual-core X8 Mobile Computing System delivers about 24 percent faster processing and double the graphics capabilities on all aspects. The Droid Ultra ships August 20th for $199, and pre-orders are starting today.The Droid Ultra will be available in Black and Red models. 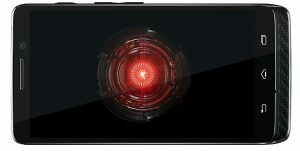 The Droid Maxx on the other hand is designed for a long lasting Android experience, it sports a massive 48-hour battery life and is apparently 9 percent thinner than the RAZR Maxx HD. 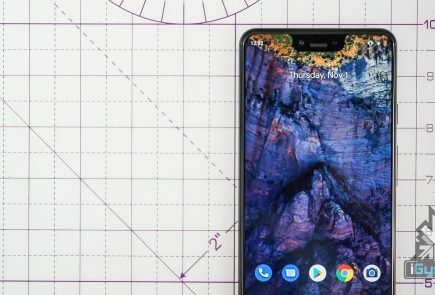 Just like the Droid Ultra, the phone is said to be 24% faster and double in the graphics department 10-megapixel camera out back that’s capable of shooting 1080p HD video. 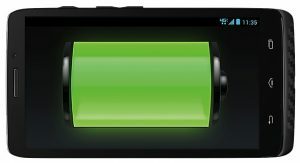 The Droid Maxx has wireless charging and a 3500mAh battery. Finally the Droid Mini comes with a 4.3 inch display 1.7GHz dual-core processor, 16GB of onboard storage (with 2GB of RAM), a 2130 mAh battery and a 10-megapixel camera with 1080p video capture. The Droid Mini goes on sale for US $ 99 and comes with wireless charging capabilities. MINI, ULTRA and MAXX: Cutting-edge design meets strength and agility. 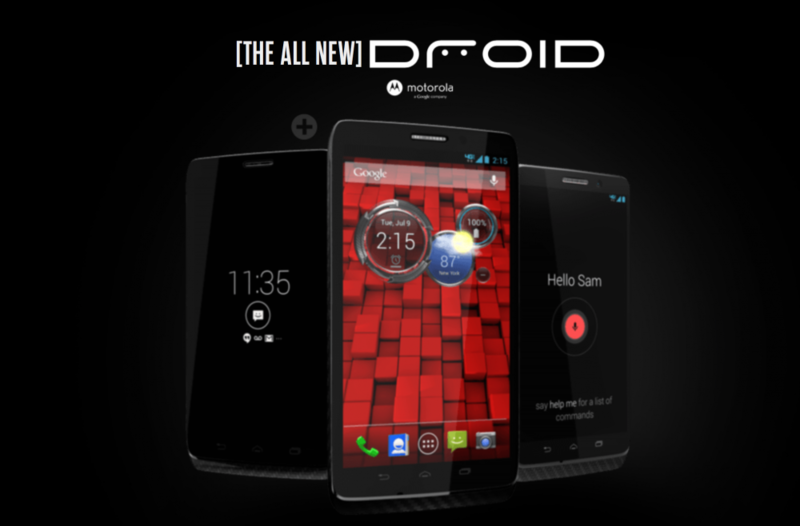 A new family of exclusive DROID smartphones is coming soon to Verizon Wireless: DROID MINI, DROID ULTRA and DROID MAXX by Motorola. Keeping up with the DROID tradition, these devices give users what’s expected from a DROID on Verizon – intelligence, strength and endurance. 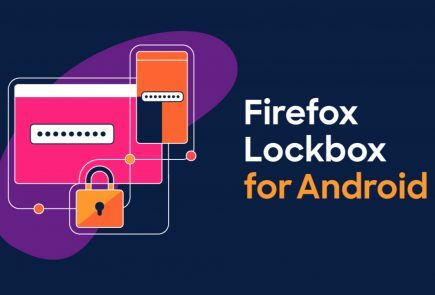 It starts with DROID Command Center, an exclusive homescreen widget for users to easily access notifications for text messages, missed calls, battery level and weather. 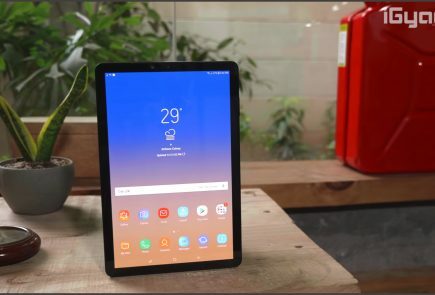 It also serves as the gateway to new features including Wireless Display to mirror what’s on the screen onto a compatible HDTV to play games, browse the web and share pictures on a big screen. Taking a picture and sharing it is now as easy as shake, tap and swipe. Quick Capture lets users access the 10-megapixel camera by shaking the phone twice, then tapping anywhere on the screen to snap a pic or a selfie. Sharing with a friend or a group of friends nearby is simple with the DROID Zap feature. Swiping up on a picture instantly shares it with fellow new DROID owners nearby, all they need to do is swipe down on their screen to receive it. Hands are full or messy? Wake up the DROID by saying “Ok Google Now” and then tell it what you want to do. 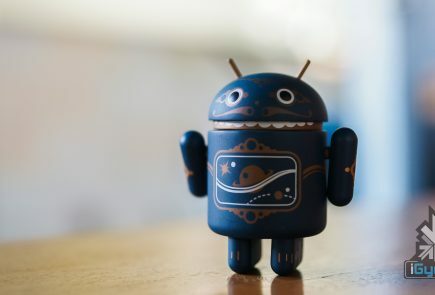 And for those users who constantly lose their phone under the couch or around the house, they can simply say “Ok Google Now, call my DROID” and it will start ringing. And Active Notifications lets users preview messages and app alerts without waking their phone. These Touchless Controls and Active Display let users make calls, send texts, get directions, play music, set a reminder and preview notifications hands-free without having to unlock the phone, giving DROID users a whole new way of interacting with their phones. The first DROID launched in November 2009 and included features new at the time such as Google Maps Navigation. It was also the first smartphone to feature Android 2.0. The new trio of DROID devices continues to give innovative features. DROID MINI: A compact design with an edge-to-edge 4.3-inch HD display and wireless charging capabilities. DROID ULTRA: The thinnest 4G LTE smartphone available, measuring 7.18mm, and with a 5-inch HD display. The ULTRA will be available in Black and Red models. 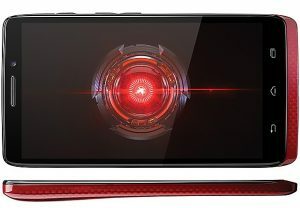 DROID MAXX: Features wireless charging and a 3500mAh battery that gives users nearly two days of battery life on a single charge, making it the longest lasting 4G LTE smartphone available. Karolbagh Zindabad !! … m / ! !